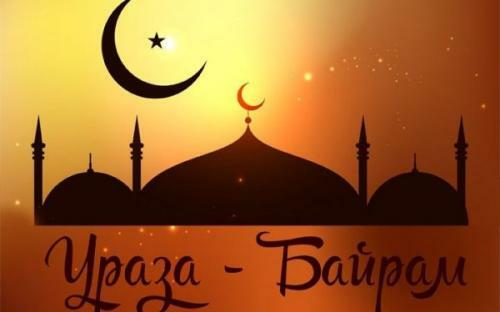 Dagestani Muslims will enjoy two days of Eid al-Fitri holidays, thanks to the efforts of Mufti of Dagestan Sheikh Ahmad Afandi. 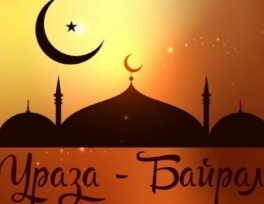 At a regular session of the People's Assembly of Dagestan in Makhachkala, the interim Head of Dagestan read out a letter from the Mufti of Dagestan Sheikh Ahmad Afandi, that the celebration of Uraza-Bairam (Eid al-Fitr) falls on June 15, and to prepare for the holidays, it it would be convenient to have two days off - 14 and 15 June. Members of the Dagestani parliament supported the appeal of the mufti of Dagestan, after which Vladimir Vasiliev stated that the proposal of the Honorable Mufti would be adopted.